MILWAUKEE (Legal Newsline) — The U.S. Department of Justice announced Dec. 15 that Forest Laboratories LLC and subsidiary Forest Pharmaceuticals Inc. have agreed to a $38 million settlement that resolves allegations of False Claims Act violations. The defendants allegedly paid kickbacks to induce physicians to prescribe their drugs – Bystolic, Savella and Namenda. 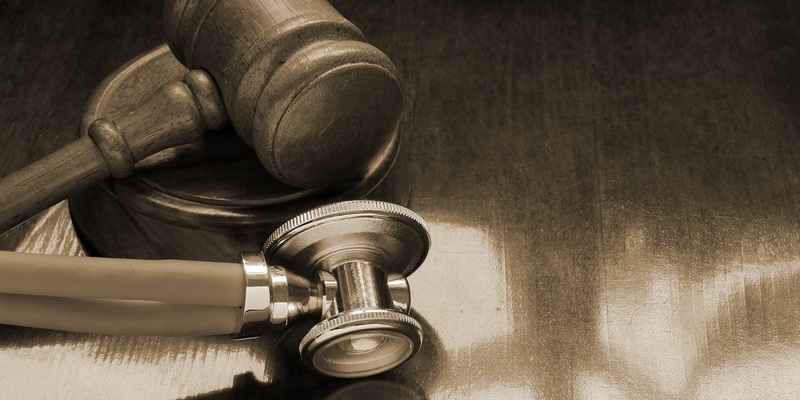 The Anti-Kickback Statute of the False Claims Act bars the payment of remuneration to induce referrals of items and services covered by federal health care programs. From Jan. 1, 2008, until Dec. 31, 2011, Forest purportedly violated this statute by providing payments and meals to certain physicians so that these physicians would prescribe Bystolic, Savella and Namenda to patients.